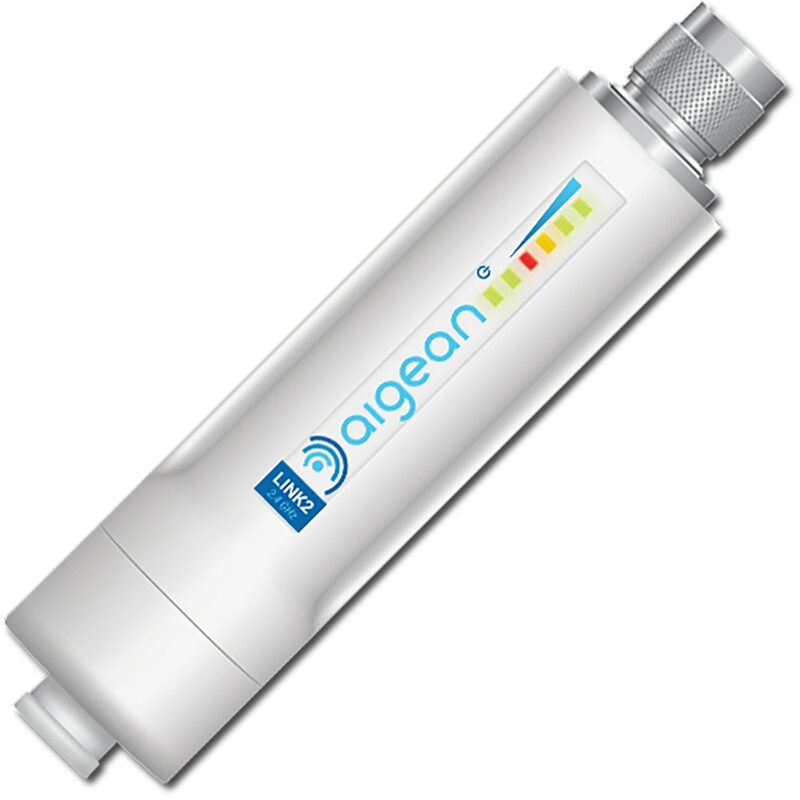 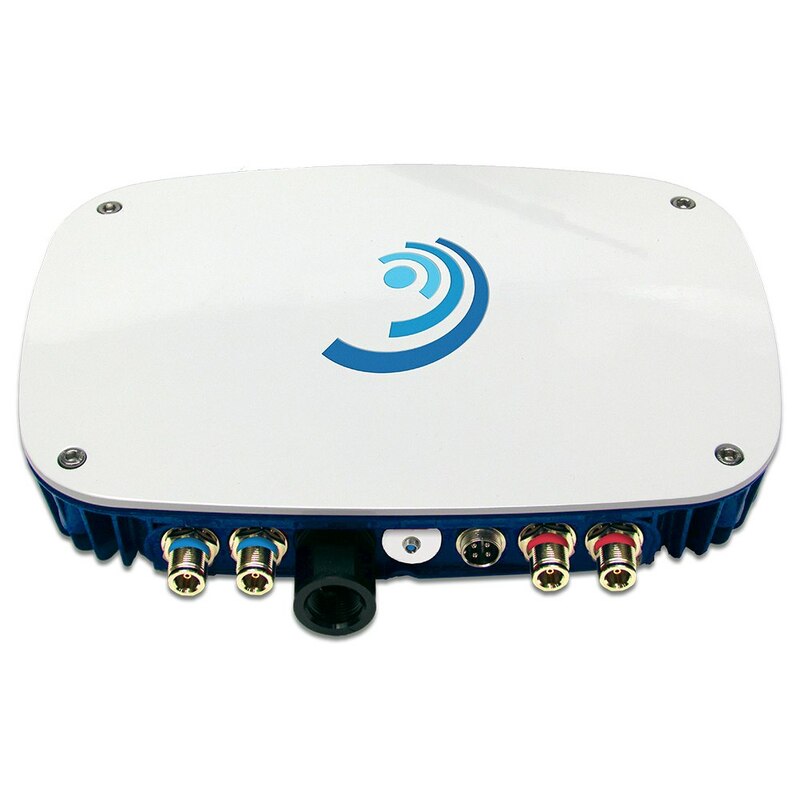 Aigean offers an extensive line of quality WIFI networking products for the marine industry. 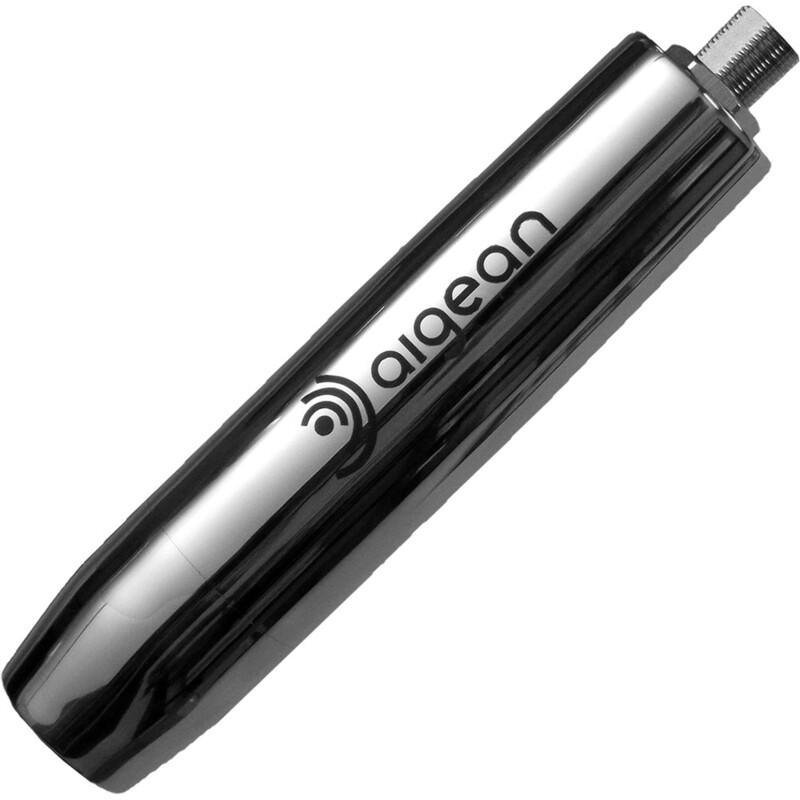 Aigean's wireless clients are powerful, ship-to-shore Wi-Fi connection devices that feature significantly improved signal strength and quality versus wireless hardware found in traditional mobile devices (laptops, phones, tablets, etc.) 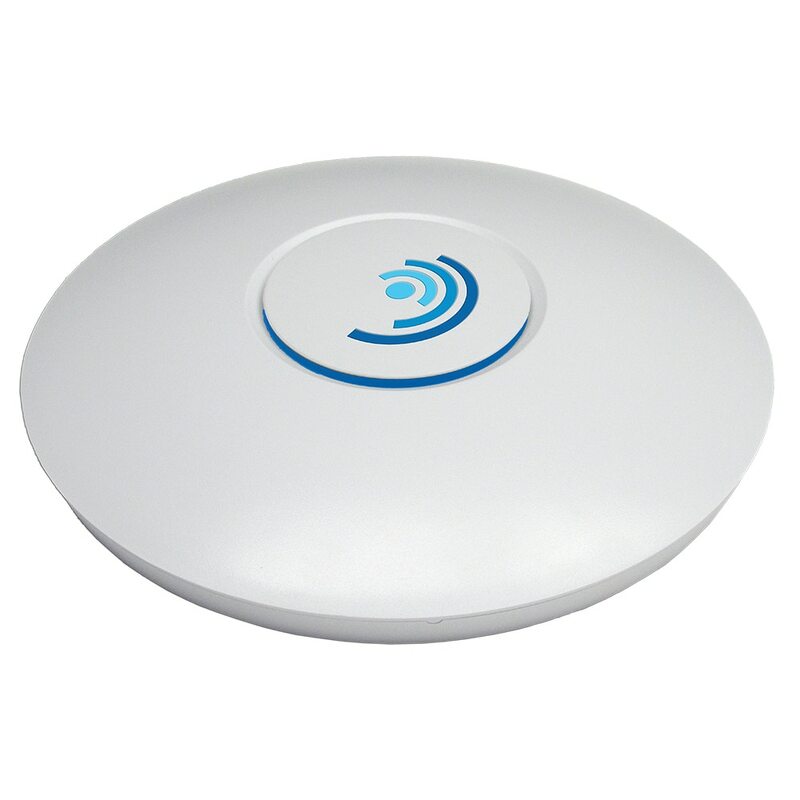 when connecting to shore-based networks, such as those at marinas, hotels, homes, and businesses. 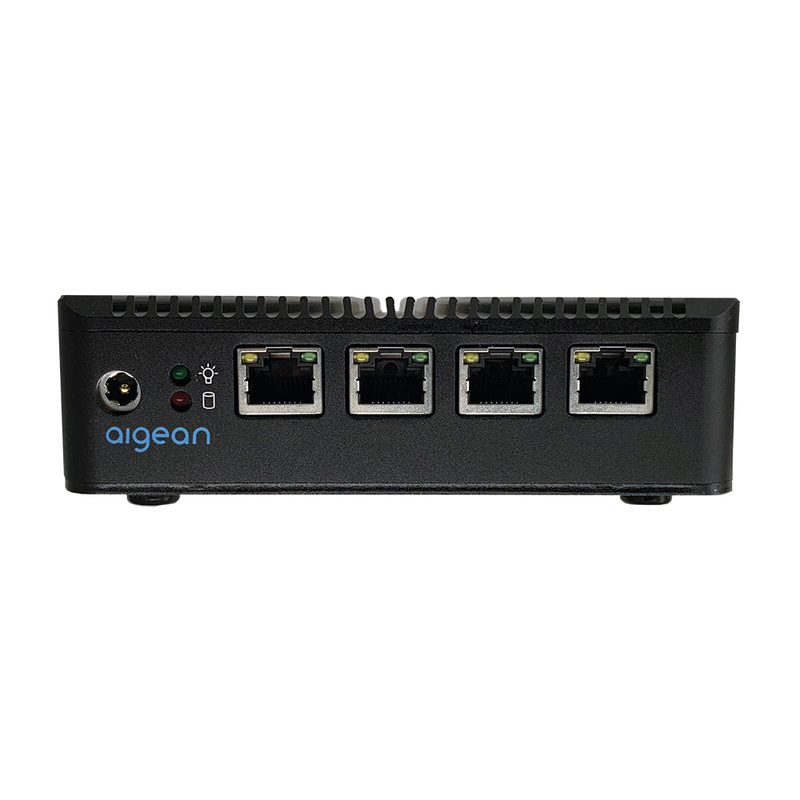 The great thing about the Aigean Wi-Fi Client is that you can match it with a Wi-Fi Access Point to establish a wireless network on any vessel allowing you to share your internet connection from a Wi-Fi Client with your laptops, phones, and tablets on board wirelessly.